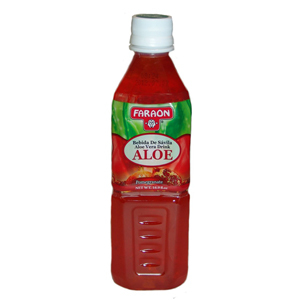 Faraon Aloe Pomegranate is rich and delicious. With vitamins and honey for your pleasure. The taste is just right with bits of aloe gel and a full body of aroma. Enjoy.